And that’s putting it nicely! Why do the yips only affect some golfers? How is it that some golfers are able to get past them? Has age, gender, length of time spent golfing and skill level at the game – really got anything to do with it? Why is it golfers seem to get either putting or chipping yips but not both at the same time? Are driver yips really caused by the same thing as putting and chipping yips? If so, why don’t golfers report suffering from 3 wood yips, 3 iron yips or hybrid yips? Which by the way if you do – please go do the ‘Other yip survey’ straight away so I can find out more about that! Are there any common factors that can be found that lead to the yips? 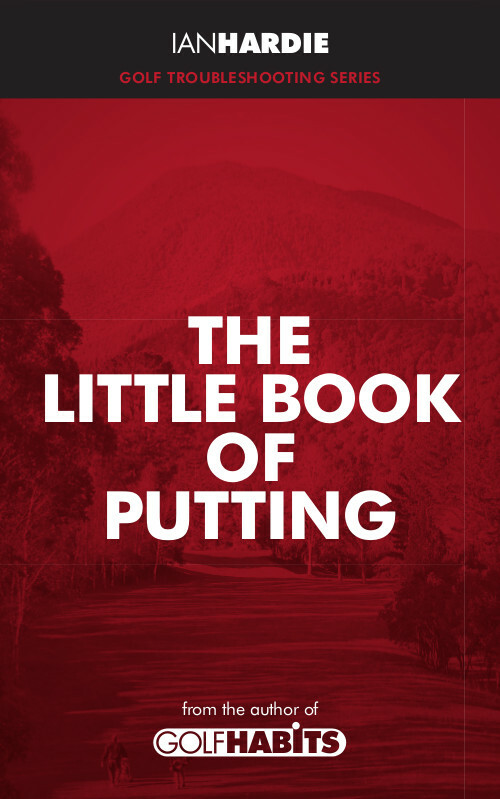 Are short putt yips completely different than long putt yips? Does diet, health or other lifestyle factors have an effect on both the cause and the severity of the yips? That’s worth making the effort to send it on to them isn’t it? Do you shank when you are chipping? Enter your email address to follow this study and receive notifications of new information and results by email.